This session can get a little messy! Specifically for babies on or near their 1st birthday. You come to our home studio and we provide a birthday cake/hat/balloons. 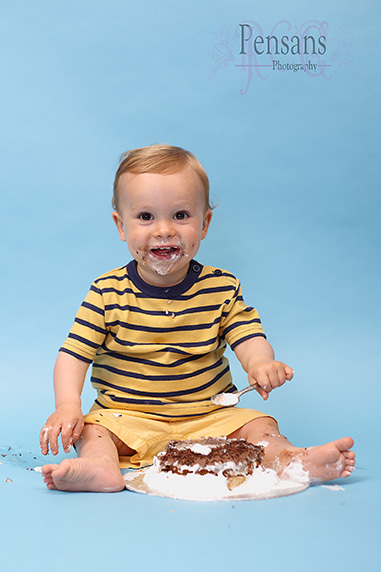 Dress your baby in clothes you won’t mind getting very dirty! Or alternatively we can photograph your baby in his/her nappy to save your washing! We also recommend you bring a change of clothes for baby. 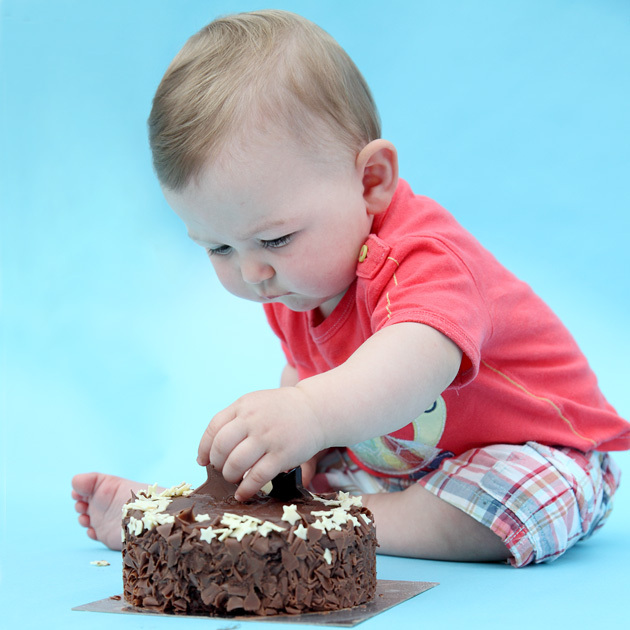 Your baby is given a birthday cake….and we shoot what happens! 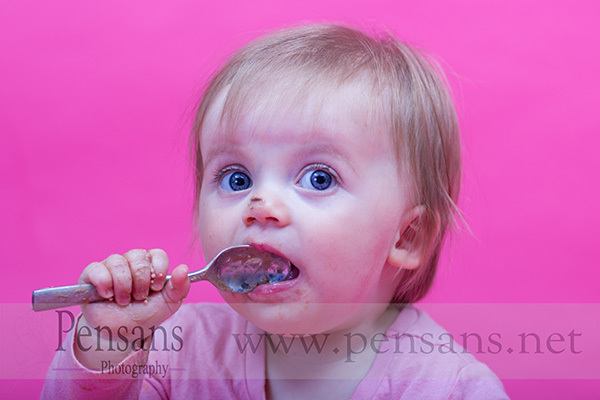 Lots of fun, lots of mess, very cute photographs!